The latest ratings from Friday night’s television lineup indicate a few things, especially when it comes to the performance of Blue Bloods alongside other crime procedurals over at CBS. 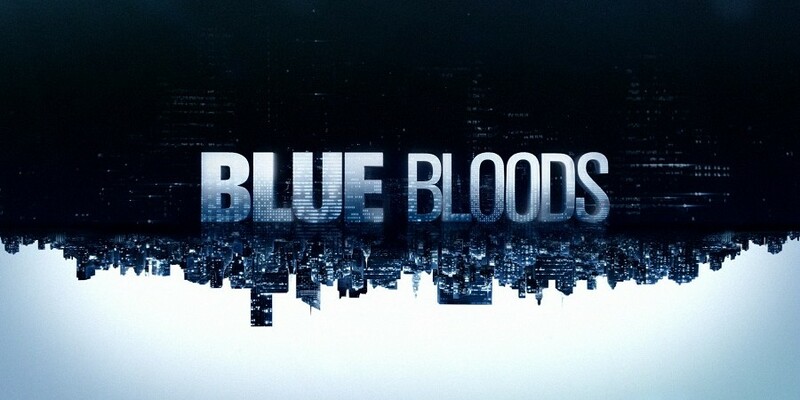 Related Blue Bloods video – Check out some more information regarding the CBS series now below! Also, remember to subscribe to CarterMatt on YouTube for more scoop and be sure to take a look at our series playlist. Ultimately, one of the reasons why the Tom Selleck series works so well is its strength in numbers — it works as a perfect compliment to Hawaii Five-0 and then MacGyver before it; the three shows work in great harmony and produce some really good results. When Blue Bloods comes on the air without its timeslot companions, it shouldn’t be much of a shock that there are some ratings ramifications for that … and we saw some evidence of that Friday night. Blue Bloods generated its lowest rating of the season in a 0.7 rating in the 18-49 demographic alongside more than 7.5 million viewers. Why did CBS choose to even air a new episode of the show this week in the first place? That’s a fair question to wonder, given that Celebrity Big Brother does not have all that much in common with it as a compatible lead-in. There was very little reason to think that it was going to work all that well. After sliding to one of its lowest numbers ever, last night the James Spader series recovered, posting a 0.6 rating in the demo and showing a little bit of week-to-week improvement. This is the sort of thing that does inspire some optimism in the long-term future, but it may be another few weeks before we have anything in terms of a full picture as to how the series is going to fare in the eyes of NBC. Unfortunately, Blindspot did not have the same ratings success, in posting in the end a 0.5 rating in the demo. Good news for … Dynasty? Obviously, the CW series already got its greatest news possible in a season 3 renewal — but there is also a really interesting (and rather untold) narrative about the show’s surprising stability. Last night’s new episode tied for its best 18-49 rating of the season; even though a 0.2 is hardly great, its kept it in a way that some other shows at the network have not. Also, with more than 650,000 live viewers last night, it was the second-most-watched episode of the season. It also performed better than several episodes near the end of season 1. Related News – Be sure to check out some more news when it comes to Blue Bloods, including a preview for what’s next!